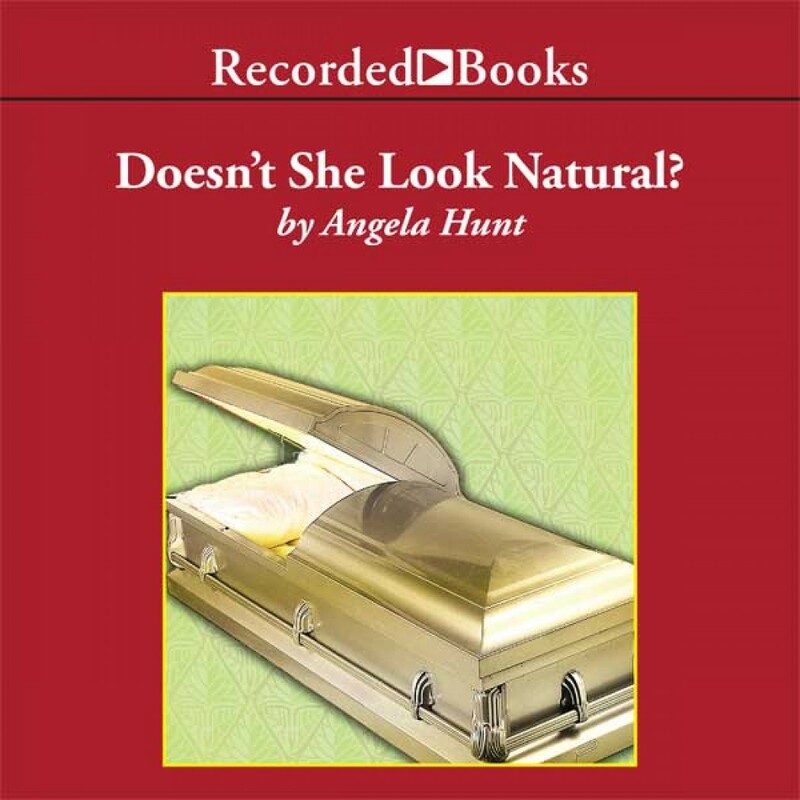 Doesn't She Look Natural By Angela Hunt Audiobook Download - Christian audiobooks. Try us free. Prolific Christy Award-winning author Angela Elwell Hunt, recipient of the Holt Medallion and eight Angel Awards, writes novels that percolate with cutting-edge Christian themes, including Uncharted. Now divorced and unemployed, a senator's no-nonsense chief of staff learns she has inherited a funeral home in Florida. Soon she'll learn some profound lessons from people dying to give her their business?